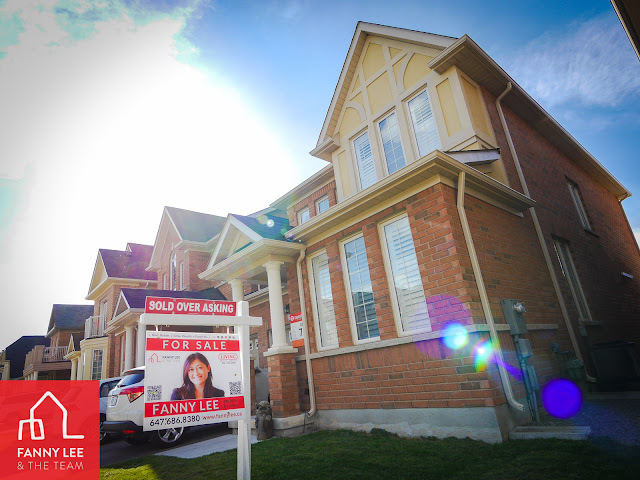 " Hearty Congrats to our #Seller #Clients in #Wismer getting top $ (highest on the street) for their#Markham #property. Happy Clients, Happy#RealEstateAgents. - #HappyMonday " — at FannyLee.ca. ‪＃‎開心星期一‬，恭賀我們 ‪＃‎萬錦‬ ‪#‎Wismer‬ 賣家 以全街最高價售出。客人滿意，我們高興。"